When you as a Defense Attorney are ready to move forward, or want additional information on our services, please contact us at Info@NurseParalegalUSA.com or 504-236-5435. 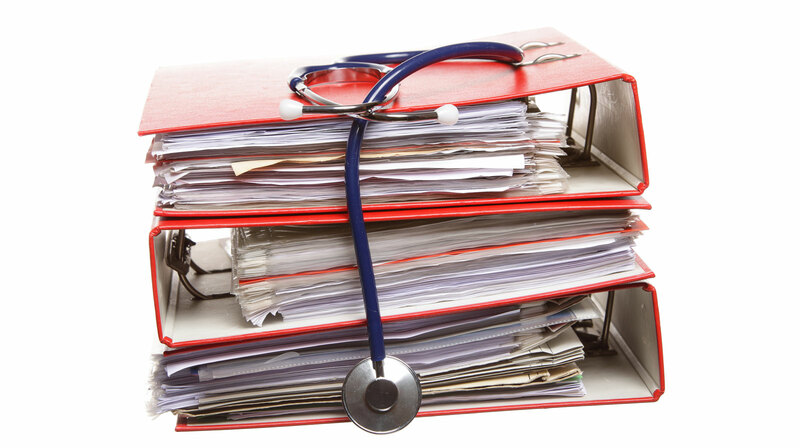 "Nurse Paralegal USA provides me with in depth medical records summaries that connect the facts with crucial information, thus limiting my clients’ exposure. They’ve been doing this for over 9 years and I highly recommend the services of Nurse Paralegal USA to any attorney wanting to provide a vigorous defense for each and every client they serve." - Raquelle Badeaux Phillips, Esq.